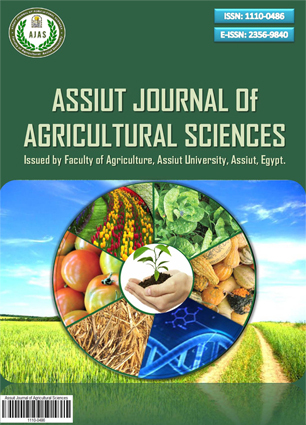 Effect of Spraying with Zinc and Liquid SulfarZolfast on Vegetative Growth and Flowering of Jasminum sambas L.
Response of Night-Blooming Jessamine (Cestrum nocturnum L.) Plants to Phosphorus-Zinc Relation. 1-Growth, Flowering and Uptake of Phosphorous and Zinc. Response of Night-Blooming Jessamine (Cestrum nocturnum L.) Plants to Phosphorus-Zinc relation.